Congratulations Week 04-06-15 & 04-13-15 Giveaway Winners! Karen’s Killer Book Bench with Brenda Novak!! 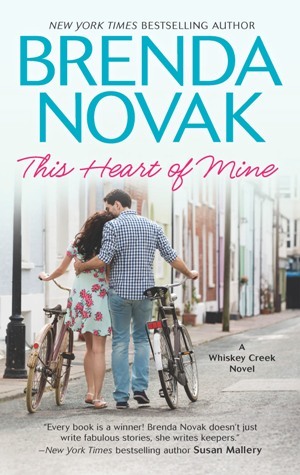 Giveaway: Brenda is giving away an autographed copy of the first three Whiskey Creek novels, WHEN LIGHTNING STRIKES, WHEN SNOW FALLS, and WHEN SUMMER COMES in a cute little Brenda Novak mini-tote (US or Canada only; outside US or Canada, she’ll provide digital copies of the three books) to one lucky reader who comments on her *Author Peek* Interview or Karen’s Killer Book Bench blogs. Thanks again, Brenda, for sharing your book with us! Karen’s Killer Book Bench with T. STRANGE!! Giveaway: T. is giving away an ebook copy of MY ZOMBIE BOYFRIEND to one lucky reader who comments on her *Author Peek* Interview or Karen’s Killer Book Bench blogs. Thanks again, T, for sharing your book with us! 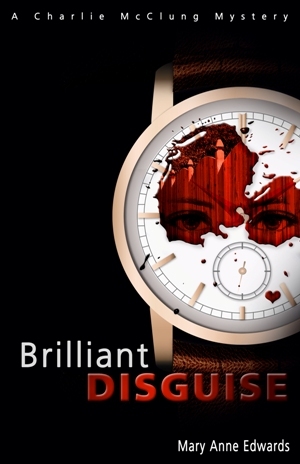 Giveaway: Mary Anne is giving away a Kindle copy of BRILLIANT DISGUISE to one lucky reader who comments on her Killer Fixin’s blog. Thanks again, Mary Anne, for sharing your book and recipe with us!